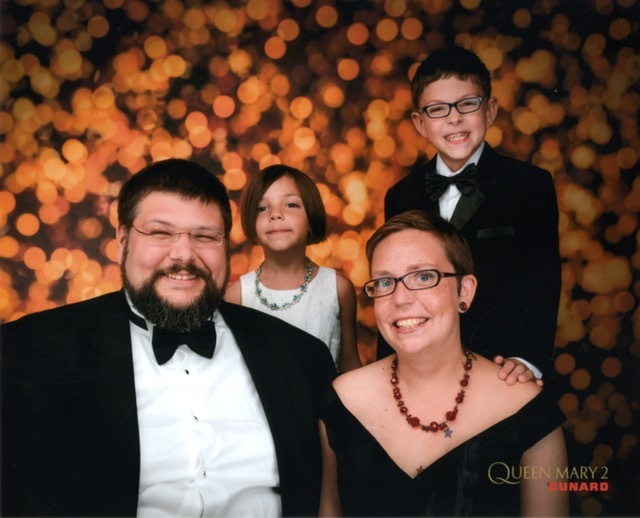 Beth Caldwell, a 41-year-old former civil rights attorney, devoted wife and mother of two, died the way she'd lived ever since she was diagnosed with metastatic breast cancer 3½ years ago — out loud on Twitter and her blog. Determined that the rest of us pay attention to how urgently we need a cure for metastatic disease, she lived and died with a candor that encompassed grit, grief, swearing, humor and a huge, huge heart. A disability rights attorney for the U.S. Department of Education for 13 years, Caldwell was a native Seattleite who went to Nathan Hale High School and got a law degree from the University of Washington. In between, she got her undergraduate degree in feminist studies at George Washington University in Washington D.C. A talented writer with a razor-sharp wit, she started the popular blog, The Cult of Perfect Motherhood, as a way to "teach ourselves to be good parents without hating ourselves for not being perfect." After the de novo diagnosis, Beth’s blog and Twitter feed became a hub for metastatic breast cancer issues and advocacy. Along with fellow metster and friend Jennie Grimes, Beth co-founded the nonprofit activist group METUP.org, lobbying for research funds and organizing “die-ins” to draw attention to those “dying for a cure.” She was also a strong and vocal supporter of the social-media- and patient-driven Metastatic Breast Cancer Project as well as Metavivor.org, the only organization in the U.S. to exclusively fund MBC research. Beth was a staunch defender of the underserved and the underdog. As J, her husband and partner of 15 years put it, she was mighty. Finding a cure for dying cancer patients meant everything to Beth. This fund will go specifically to Dr. Kevin Cheung, an MBC researcher at Fred Hutch who Beth knew and believed in. One of her last messages read: "Get Kevin’s research the money it needs!" Thank you for working to fulfill this wish. On May 7, 2018, we reached our initial goal of $50,000 to go toward Dr. Kevin Cheung's metastatic breast cancer research, so we are raising the goal to $75,000. Thank you so much for all of your support. I know Beth would be so grateful.